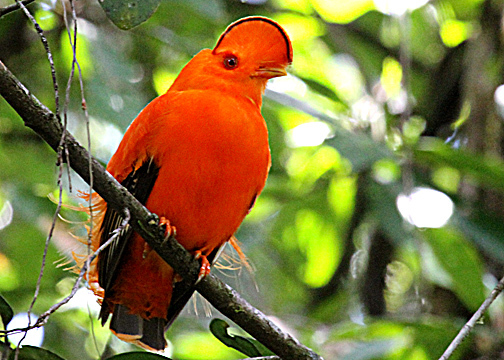 Birding the New World Tropics is incredible, but where to start!? 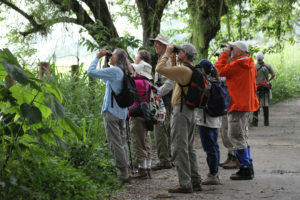 We often travel with birders who are new to or working their way through birding the New World Tropics. But if you’re not a pro, it can feel a little overwhelming. So before you dive right into South America, “The Bird Continent,” with species numbers over 1500 in destinations like Colombia or Peru, we recommend a stair step approach to keep it fun, and not daunting! Each trip you take builds your neotropical knowledge so that when you do travel to the highest diversity locations, you arrive with more experience. Below is a great destination guide to help you make the right choice about your next trip.